Yes, we all know that 42 is the Answer to the Question. Of Life The Universe And Everything. But 4/2 is – at least according to the UK date format – World Cancer Day. 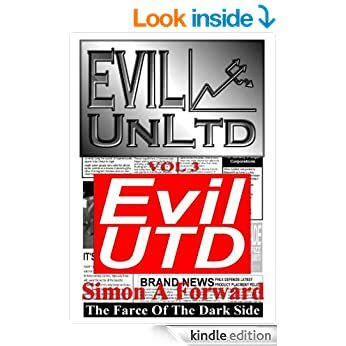 And as if it wasn’t bad enough that, very much against Evil UnLtd‘s stance on charitable donations, the author of these books has seen fit to continue to donate 100% of royalties on sales of all volumes in the series to Cancer Research UK, he’s now seen fit to mark the occasion by cutting prices in half. That’s right. All four ebook volumes in the series are available for one whole British pound each, over the weekend of 04/02/17 (that’s 02/04/17 to Americans). With 100% royalties, as ever, going to Cancer Research. Grab yourself a copy and do some Good. Grab yourself a foursome of Evil and help do some Good. 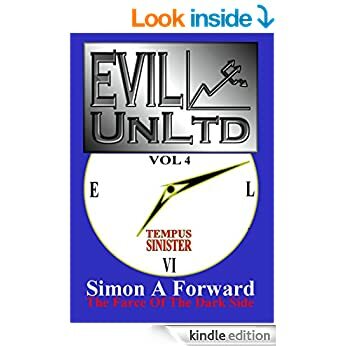 Or, alternatively, if you don’t fancy the books please consider a direct donation to Cancer Research UK and, please, don’t tell them Evil UnLtd sent you.